A buildTech is specific, well-known name in the market for providing a wide range of Designer Portable Temple to our consumers. 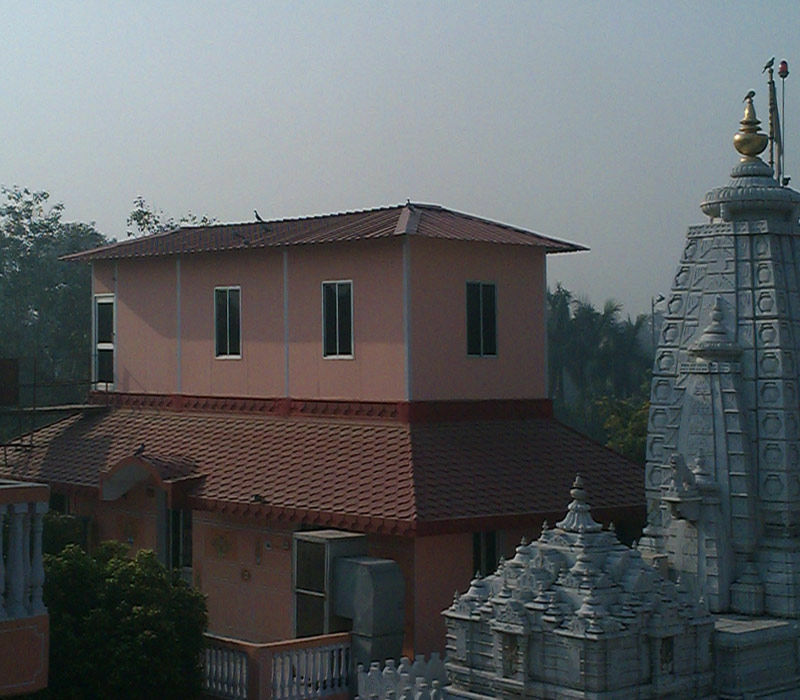 These temples are prepared by utilizing best quality of raw material and modern technology. Our products are enormously cherished for their quality and designs. Customer support is our extreme main concern. Consumers can avail this portable Temple from us at best market price according to their specifications and requirement.